Take a step back into the gracious living of the Victorian period in a house built with care. Welcome to Carriage House Bed & Breakfast, a lovingly restored and decorated Victorian home combined with modern amenities for a comfortable and enjoyable stay! 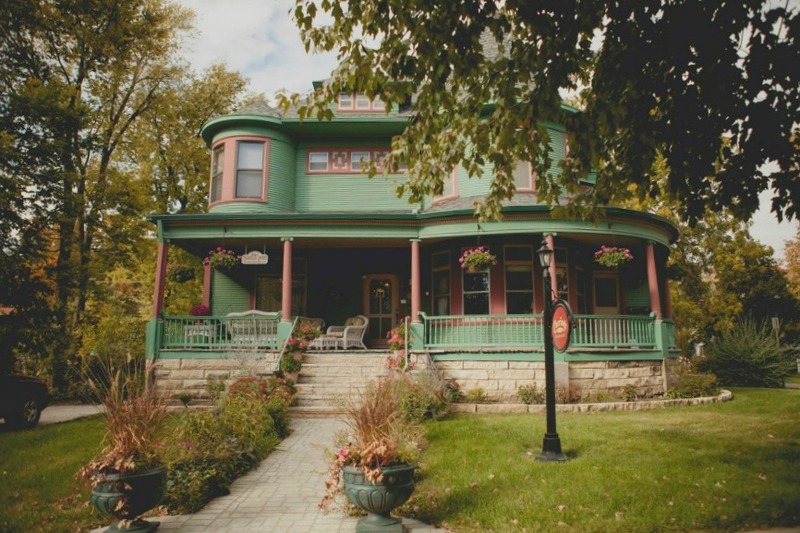 Located within easy walking distance from the Grinnell College Campus, excellent restaurants, great shopping and beautiful parks and attractions, Carriage House Bed & Breakfast in Grinnell, Iowa beckons you to come and enjoy our accommodations as your home away from home, again and again.